Every successful investments promoter has a fancy high rise corporate office, and Rinky-Dink, Inc. exceeds expectations! Our immaculate offices are staffed with a staff of fantastic proportions and talents, and our best clients enjoy first class treatment when they visit us. 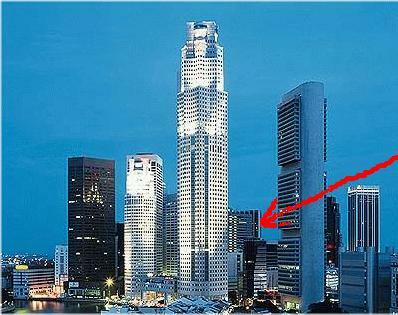 Our corporate offices are very similar to some of the ones in the building indicated in this photo.